The Russia-backed militants continue attacking the Ukrainian soldiers in the Donbas conflict zone, according to the press service of the Ukrainian Army HQ on Facebook. 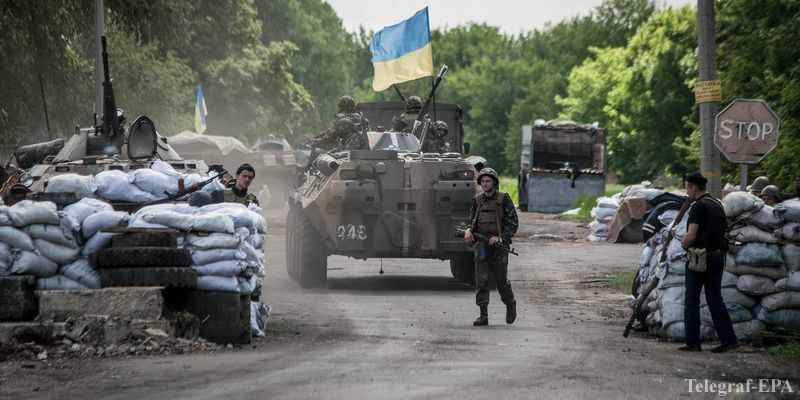 The situation was most tense in Mariupol sector. Here the occupants attacked the Ukrainian strongholds near Talakivka and Vodiane with heavy machine guns and small arms. In Donetsk sector, the terrorists used ICV weaponry and grenade launchers to attack Luhanske. Antitank grenade launchers were also used near Avdiivka.